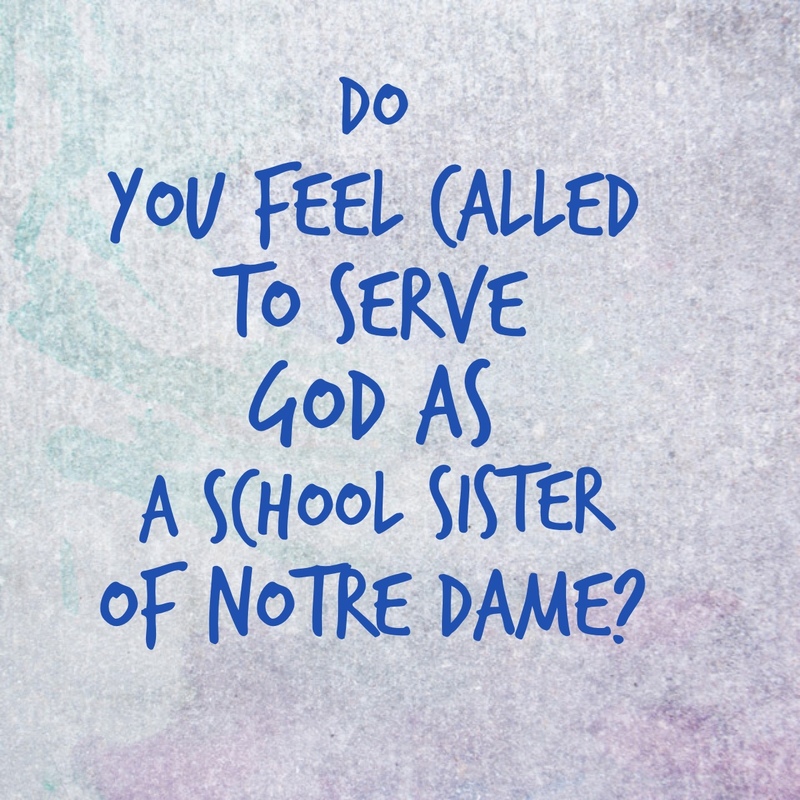 Here are the sisters to contact in each country in which we serve. Categories: Uncategorized | Tags: Africa, african sisters, Ghana, Kenya, Nigeria, School Sisters of Notre Dame, Sierra Leone, The Gambia, Vocation | Permalink. Sister Joyce leads the procession. Pope Francis brings the message of hope and healing to Africa. Sharing Our Love and Our Hope!